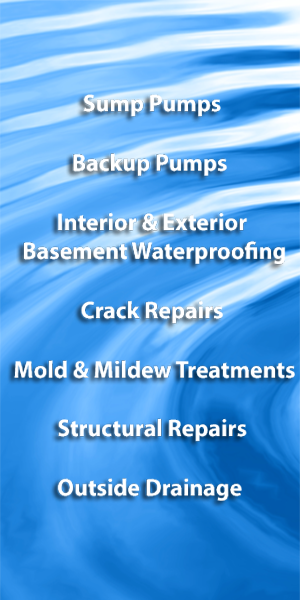 American Standard Waterproofing stands behind all of our work, 100%. Our commitment to service, safety, customer satisfaction and basement waterproofing is a guarantee you can rely on for a lifetime. We offer a Life Time Transferable Warranty on all basement drainage systems. Not only does this give you peace of mind for future issues, but it is a great selling point when you are ready to sell your home, to guarantee a dry basement to the buyer. It is the best ROI you can purchase for your home! 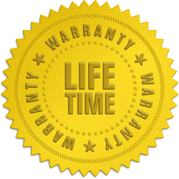 For simpler services like sump pumps and back up pumps we offer an extended service warranty for these services, just ask us! Call 484.624.4224 today for your FREE basement Inspection!